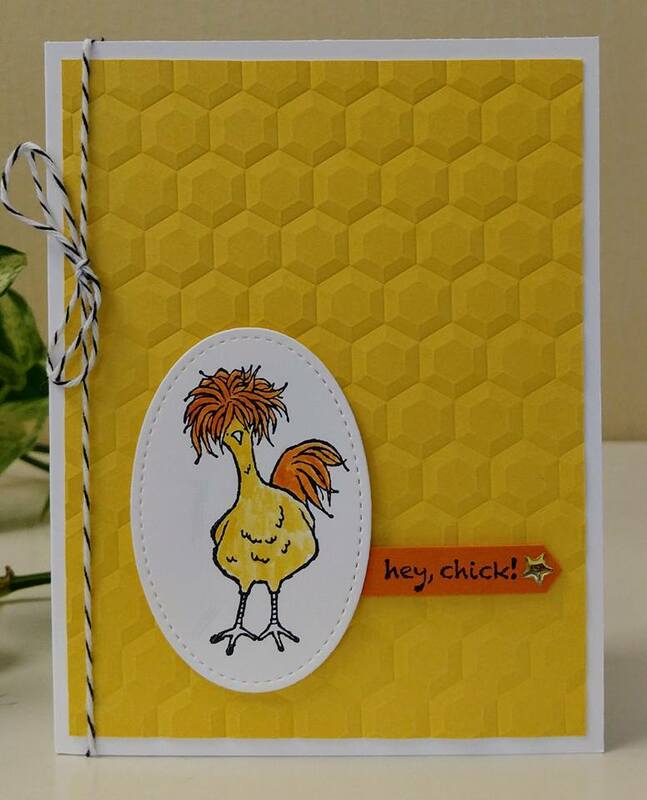 Create with Seongsook: hey, chick! 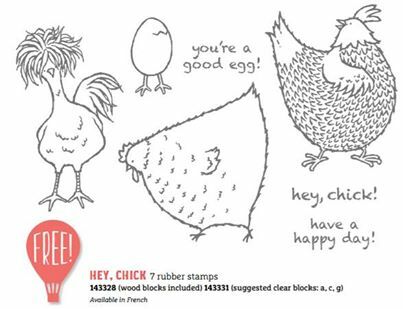 This is one of free stamp sets from Sale-A-Bration 2017. You have only five days to get it.